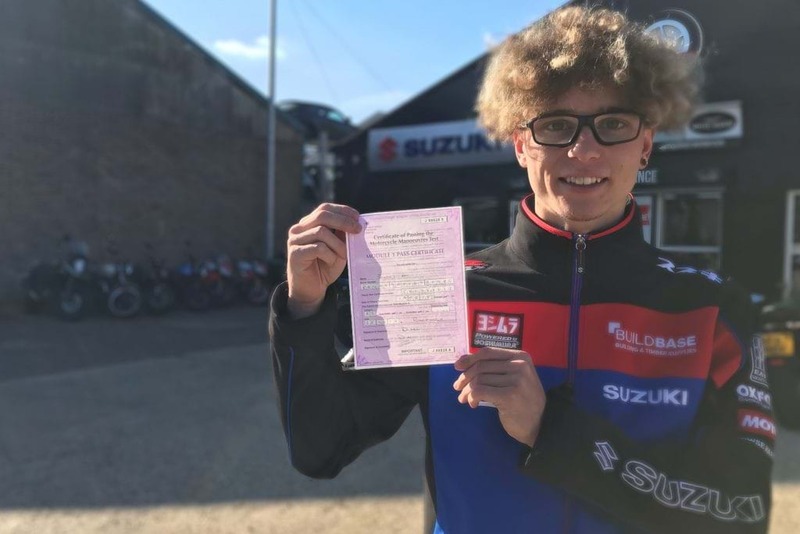 Suzuki’s British Superbike star Bradley Ray is one step closer to obtaining his full motorcycle licence, after completing his Module One test on an SV650. 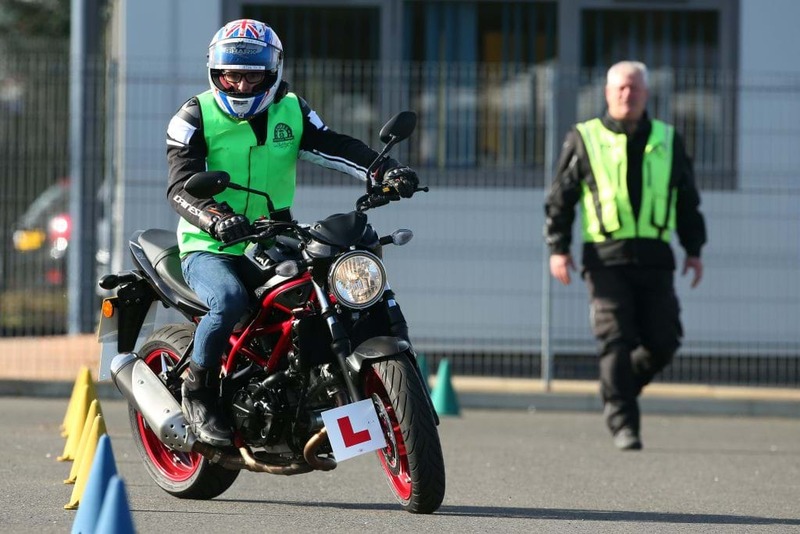 The BSB race-winner – who has re-signed with the Buildbase Suzuki team for 2019 – spent a day with Shires Motorcycle Training in Peterborough on a restricted SV650, practicing the required manoeuvres for the first part of his test, including U-turns, figures of eight, and avoision tests. Ray passed his Module One assessment with flying colours and with no faults, before beginning preparations for his Module Two test, which he hopes to sit later this year. Suzuki’s SV650 uses a punchy V-twin engine, wrapped in a trellis frame that promises agile handling and a sporty ride. It comes with an RRP of £5,699, and is available with a restricted ECU from authorised dealerships. For more information on Suzuki’s SV650, click here, and see it alongside the rest of Suzuki’s model lineup at Motorcycle Live.